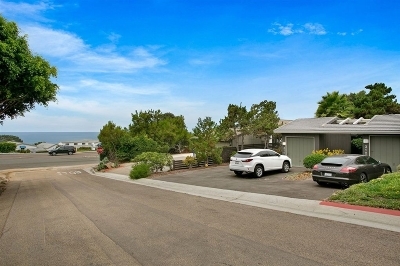 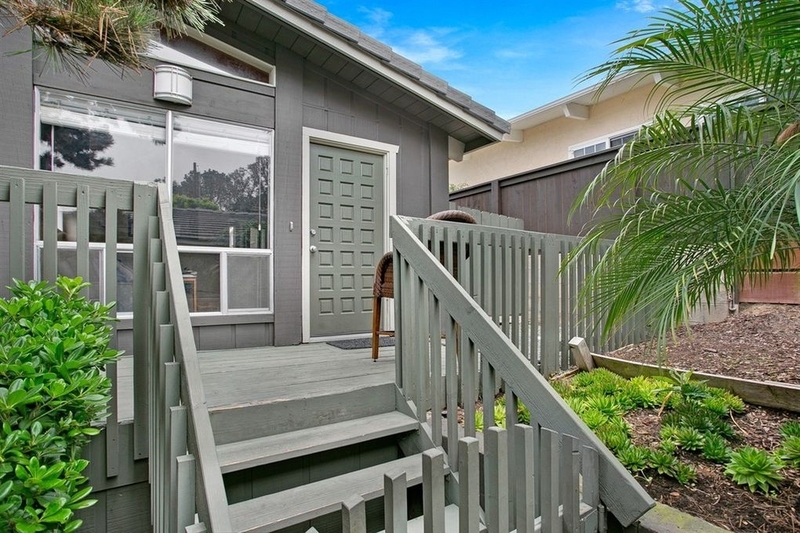 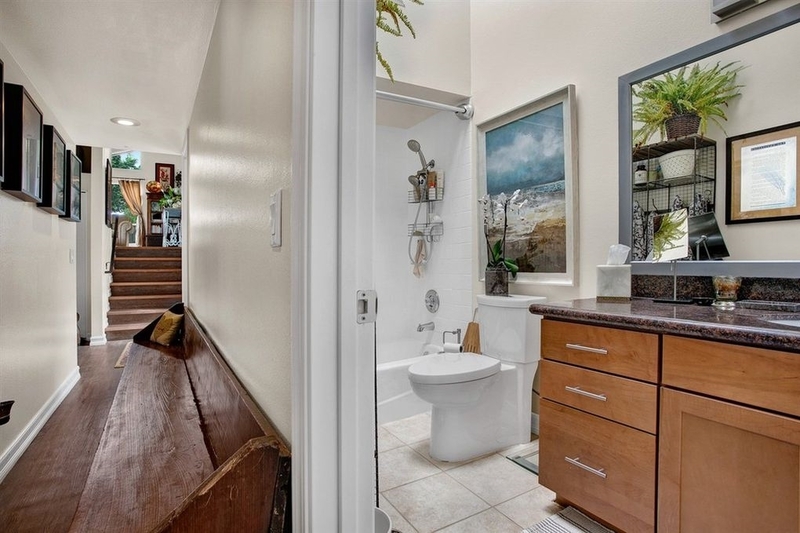 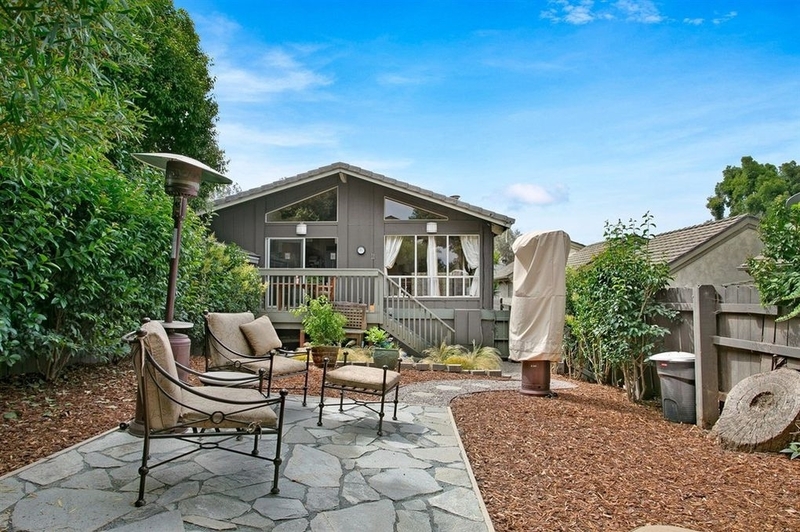 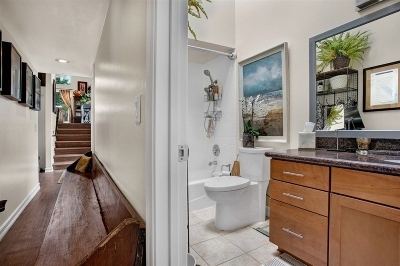 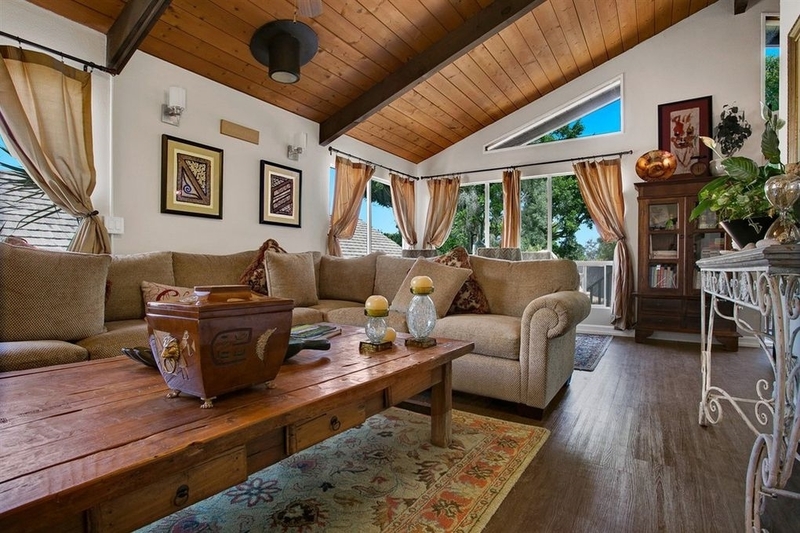 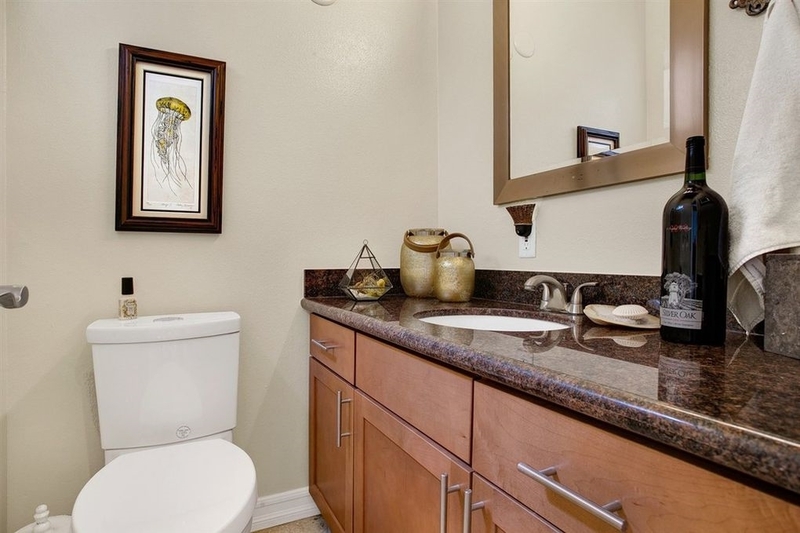 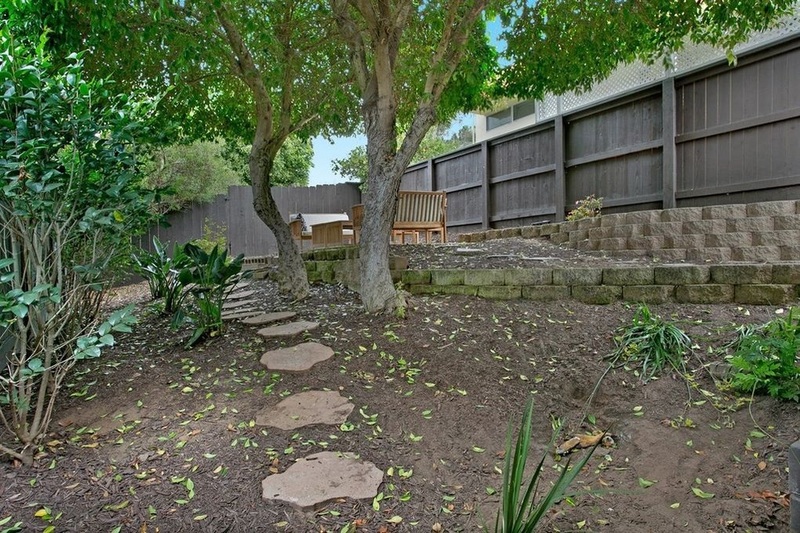 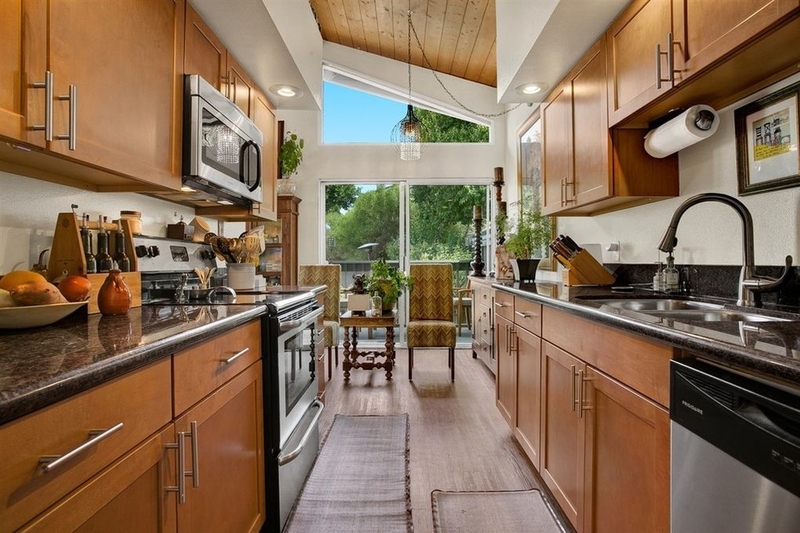 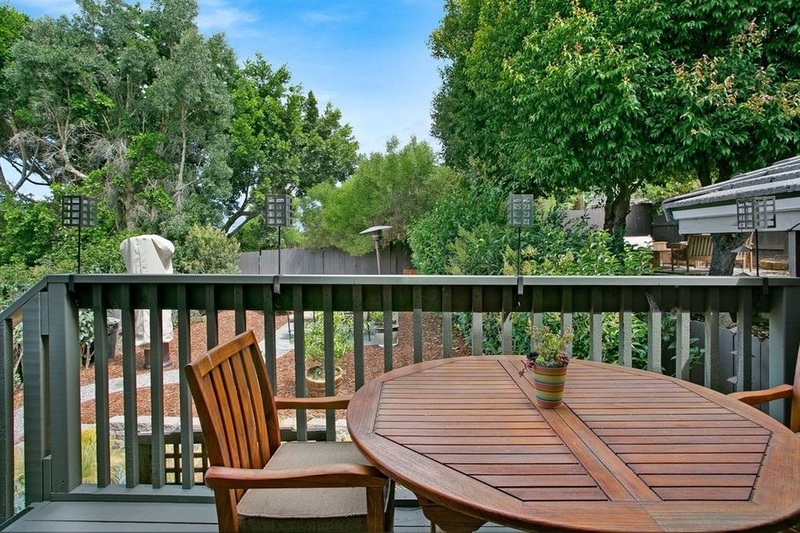 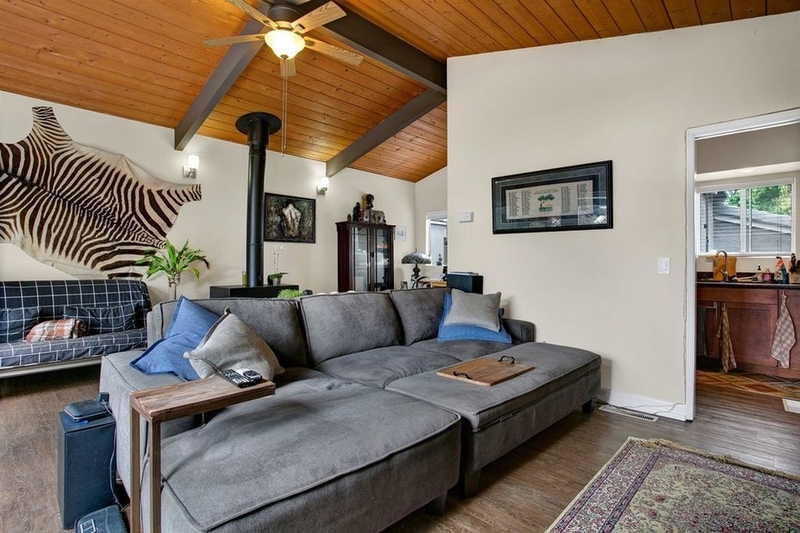 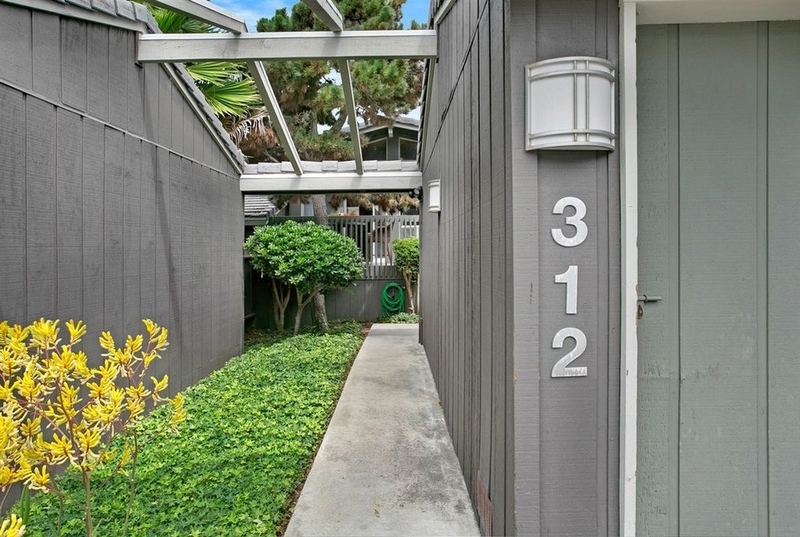 Beautiful Del Mar beach duplex in the heart of Del Mar village. 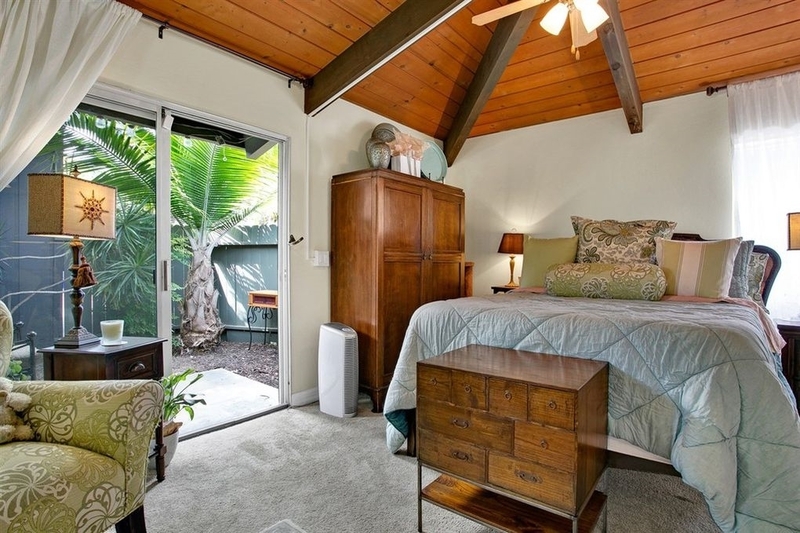 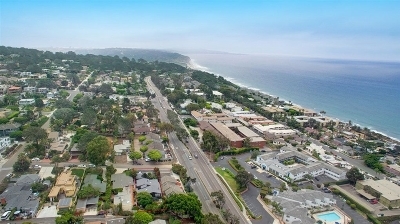 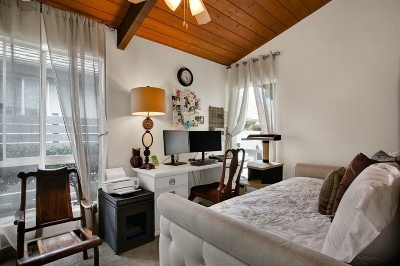 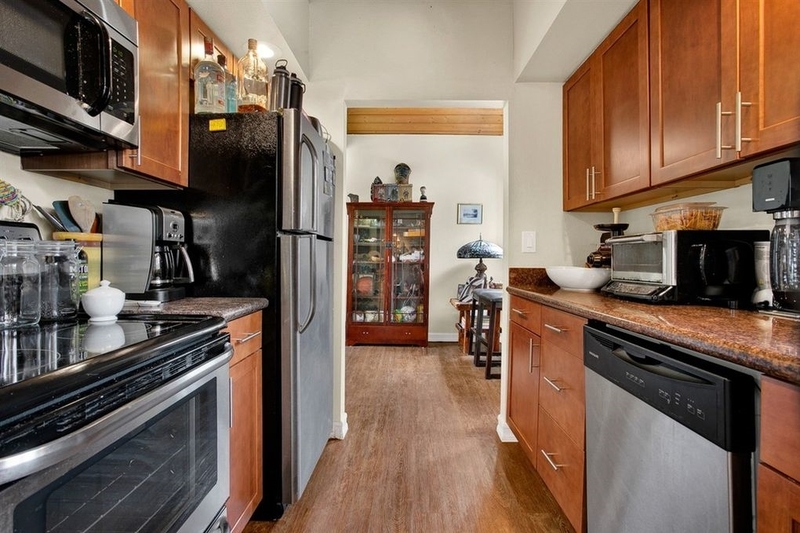 Recently remodeled two large units property is located within the prime residential neighborhood of Del Mar and minutes to cafe's, shopping and world most famous beaches. 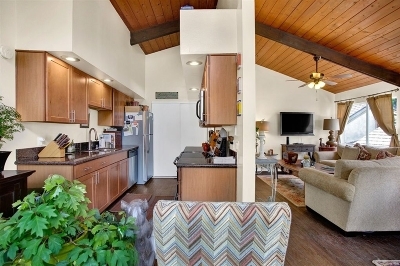 Unique two Mirror plans design makes each unit feel like it's own home featuring vaulted ceilings, warm wood like flooring, large decks and huge-exclusive use yards! 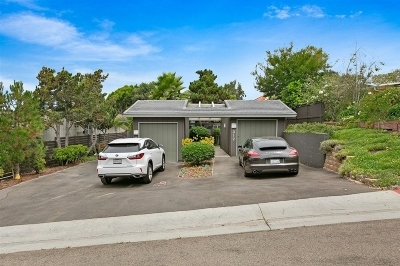 Refreshed with granite counters, stainless steel appliance, modern cabinets, new fresh interior paint., DEL MAR BEACH DUPLEX INVESTMENT PROPERTY Unit 310 features a private and separate entrance - bright & open floor plan is flooded with natural light -vaulted ceilings-granite counters in kitchen and baths-updated cabinetry-stainless steel appliances-warm wood flooring-one car garage plus additional parking in driveway for multiple vehicles -charming patio off master, plus an additional patio located at the main entrance- fabulous deck off kitchen which opens to a large and private back yard-full sized washer & dryer in closet. 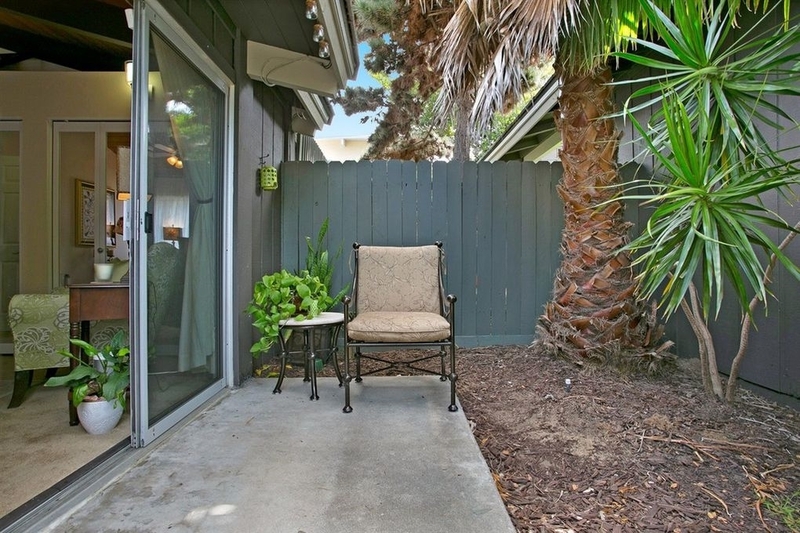 Unit 312 features it's own separate and private entrance - large patio/deck in front offers the perfect place for morning coffee and entertaining- large sliding door to family room streams in natural light and cool ocean breezes -vaulted ceilings-cozy fireplace- granite counter and modern cabinetry in kitchen and baths-stainless steel appliances-warm wood floors-small patio off guest bedroom-master opens to a large backyard with beautiful shade trees- full sized washer and dryer in unit-one car garage plus additional parking in the driveway. This special featuring offers the opportunity to invest and enjoy collecting rent on both units to maximize cash flow. 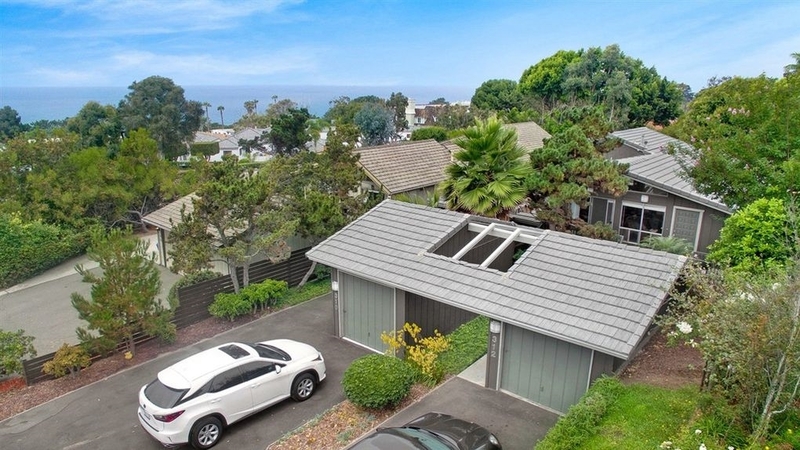 This property checks all the boxes with strong rental history, professionally managed, incredible location within moment to the Del Mar Village and world famous beaches.